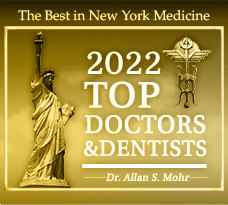 Dr. Allan S. Mohr has had a long career of helping friends and neighbors around Massapequa achieve beautiful, functioning smiles. 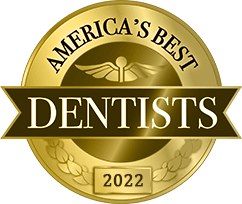 He is passionate about transforming lives with good dentistry — and your Long Island dentist knows his responsibility reaches beyond our local community. That’s why this year, he, our team, and numerous friends and partners took part in Spin for Smiles. Together, we raised over $10,000 to support global nonprofit Operation Smile in their mission to provide cleft surgeries for children all over the world! Every three minutes around the world, a child is born with a facial deformity. Unfortunately, too many families cannot afford to have well-executed, well-timed surgeries to correct a cleft lip or palate. That can leave the child struggling to eat, drink, or speak. Many children are shamed or, in worst cases, completely ostracized from their local community. Operation Smile is a global nonprofit that helps children around the world receive the surgeries they need to reverse a cleft lip, cleft palate, or other facial deformities. It takes as little as $240 and 45 minutes to dramatically improve a child’s life with a corrective procedure. With over 35 years serving the global community, Operation Smile works to provide reconstructive cleft surgeries while focusing on overall surgical safety, quality, and capacity worldwide. 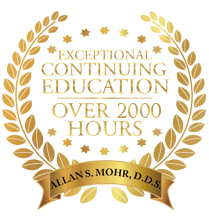 Dr. Mohr recognizes the a significant need that to be filled with Operation Smile, so he created the Spin for Smiles charity fund to support the organization. We held events to raise funds over March and April of this year, and at the end of it, our team, alongside many wonderful patients, business partners and other kind friends and neighbors, donated over $10,000 to help bring hope to children suffering from facial deformities. Our significant contribution through Spin for Smiles helped Operation Smile provide life-changing surgery for 41 children around the world. We are pretty proud of that number — but we know there are many more children who still need help. 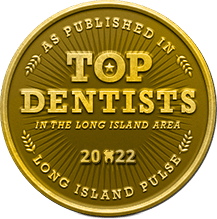 Want to Join Your Long Island Dentist? If you would like to join Dr. Mohr and our team in supporting Operation Smile, please do not hesitate. We firmly believe in this organization’s mission and effectiveness. We have successfully concluded the Spin for Smiles fundraiser, but you can always donate directly to Operation Smile to provide a new smile — and hope — for a child in need. by: allanmohr at June 5, 2017 .